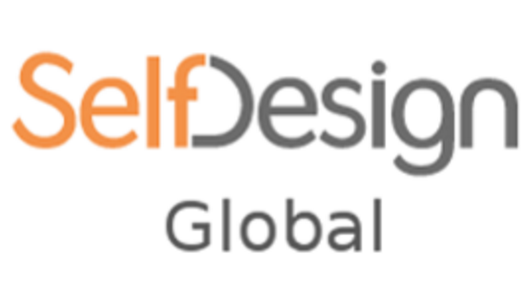 SelfDesign Global Conversations – A global community that supports children to design their own learning and develop at their own pace. 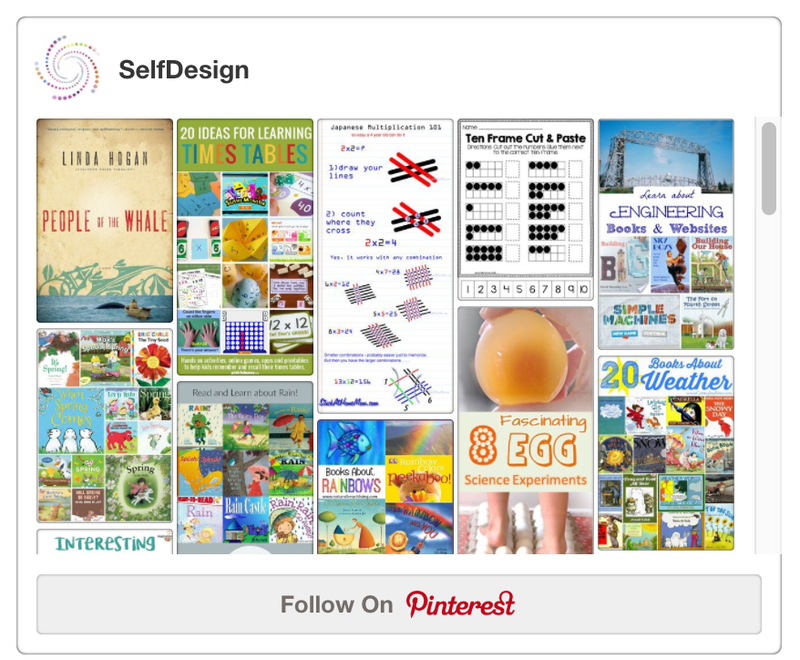 A global community that supports children to design their own learning and develop at their own pace. It’s OK to Not Know the Answer!